The first 2,000 medals were delivered on June 30, 1832. This coincided with a cholera outbreak in Paris which claimed 20,000 lives. 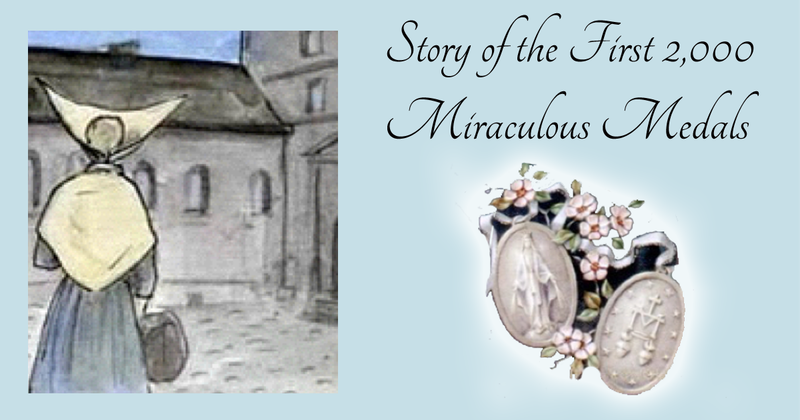 The Daughters of Charity began distributing the first medals and many cures were reported, leading to the people of Paris starting to call the medal ‘miraculous.’ Learn more in the presentation below.